← SunBasket.com Came Through For Us Again! I do not know how I stumbled on this site but it is awesome. Gives you all kinds of patterns. If you do not sign up to get a daily email you are really missing out. FREE PATTERNS. That is what I love. I do not have to spend my money to purchase a pattern to only use once. Halloween is fast approaching. It is one of my favorite times of the year. You can pretend to be something you are not. 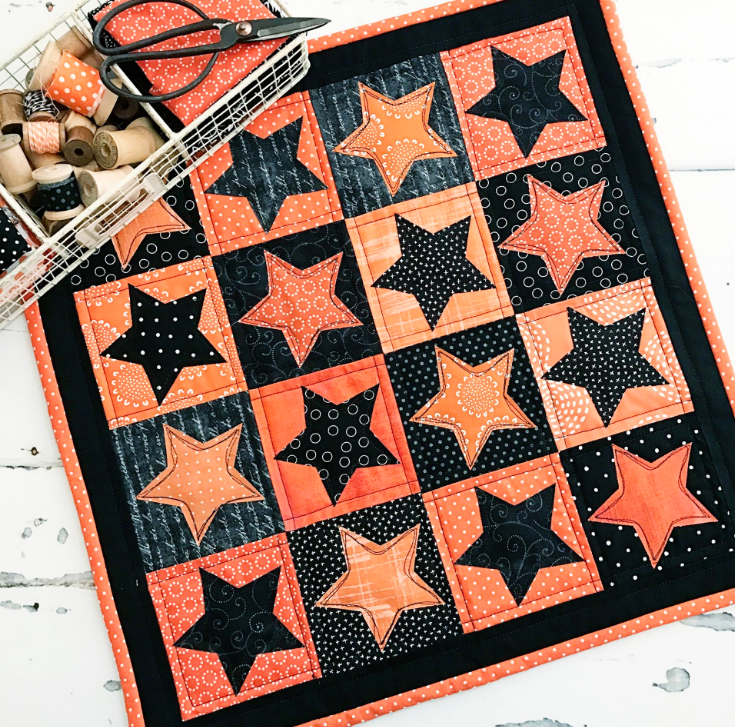 This entry was posted in 2017, Free Patterns, Free Quilt Patterns, Free Sites, I Sew Free. Bookmark the permalink.